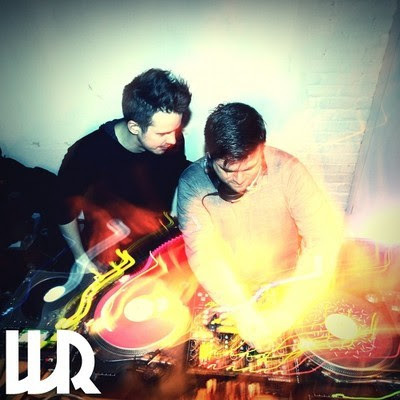 Part of the Nervous/Nurvous Records NY crew, Walker & Royce (aka Sam Walker and Gavin Royce) having been packing a serious punch with an array of scorching remixes for artists such as SAARID, Kolombo and Ante Perry, 33hz, Publicist, and SPF 5000, as well as a string of club-ready originals. Like a scene out of Mad Men, Sam and Gavin realized their potential music chemistry whilst sipping brandy in the Nervous office. Next thing they knew, they were in the studio together banging out tracks that you can now hear thumping through speakers all over the world. 2012 is set to be a breakthrough year for Sam and Gavin with releases ready to drop on Crosstown Rebels, OFF Recordings, Dither Down Records, Glasgow Underground, and Pets Recordings.